100 million people known as Millennials are lazy and perpetually late. Values like promptness and industriousness have gone by the wayside with this generation. Civilization, as we know it is ending. But wait, before you retreat to your fallout shelter waiting for the world to end, there is new research that proves otherwise. An increasing number of studies show Millennials are not slackers and, in fact, may have an unhealthy dedication to hard work. Unlike previous generations, Millennials grew up in the digital age, where everything is on and available all the time. They live in a 24-hour news cycle where emails, texts, tweets and memes are calling out to them at all hours from a device that is never more than an arm’s length away — literally. A survey by Harris Poll finds that 93 percent of Millennials admit to using their phones in bed, 80 percent use their phones in the restroom and 43 percent are connected while sitting at red lights. Part of the reason the “lazy” myth has perpetuated is due to a different way of working that Millennials embrace. Used to doing things on the go, work may include answering emails from the gym or a coffee shop. Millennials believe in working just as hard, but don’t feel the need to be anchored to a desk and show “face time” at the office – they can work anywhere. While Millennials, like all of us, value time away from work, for many the workday does not have a traditional beginning and end. The 9-to-5 schedule only exists in theory for Millennials, 52 percent of whom believe it’s ok to check work emails during dinner compared to 22 percent of Boomers. Further, Millennials are more likely than older workers to forfeit earned time off, even though they typically earn the fewest vacation days. According to research by GFK for Project Time Off, American workers take just 16 days of vacation per year in 2015 – down from more than 20 days per year between 1978 and 2000. 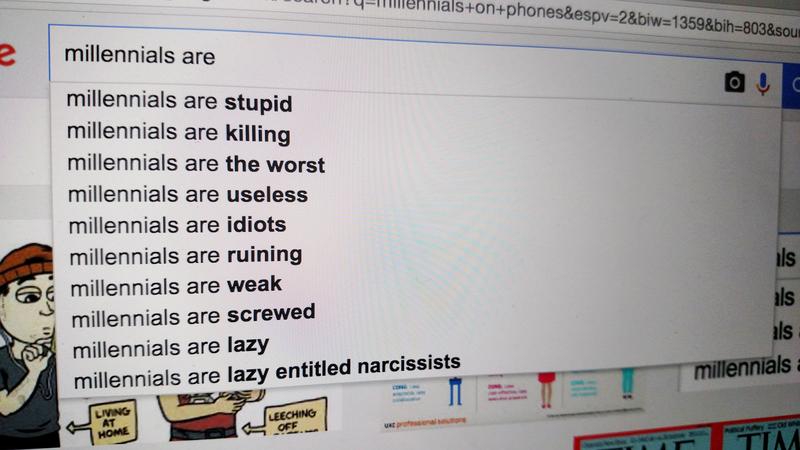 Millennials are work martyrs. They are more likely than members of other generations to want to show complete dedication. They do not want to be seen as replaceable at work, and they want to stay in consideration for that raise or promotion. First impressions and professional reputations are particularly important to Millennial employees — even more so than older colleagues, according to research from Weber Shandwick. That research showed Millennials believe the top way to build their reputation at work is by doing a good job and being prompt. Almost half of Millennials surveyed said volunteering for or accepting extra work is a good way to improve their professional reputation. Without “face time” as an indicator of work, executives will have to adjust how they measure employee effectiveness. Millennials are keen on being given challenging but achievable goals, particularly if they come with proper support. Measuring their success, then, may include looking at their productivity, whether they are meeting goals and deadlines, how well they collaborate with co-workers, and the extent to which they contribute positively to the team or company. Millennials’ desire for transparency and openness at work is a factor here, as well. Millennials want to work for companies where managers and executives are accessible and approachable, able to communicate effectively across platforms and follow up. 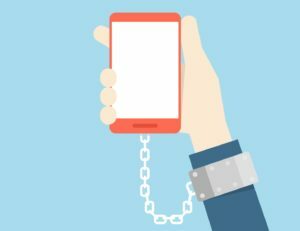 Managers may want to start getting used to text messaging their employees.